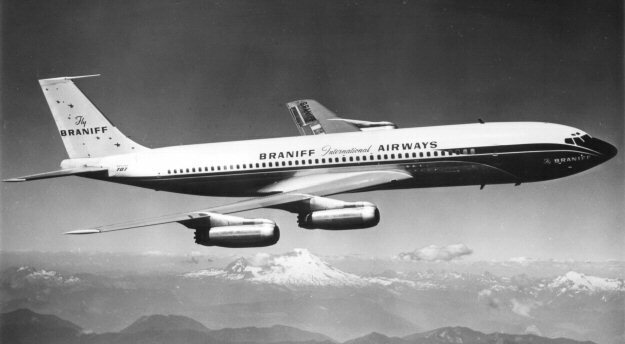 FAM-34: FAM-34 was awarded to Braniff International Airways. 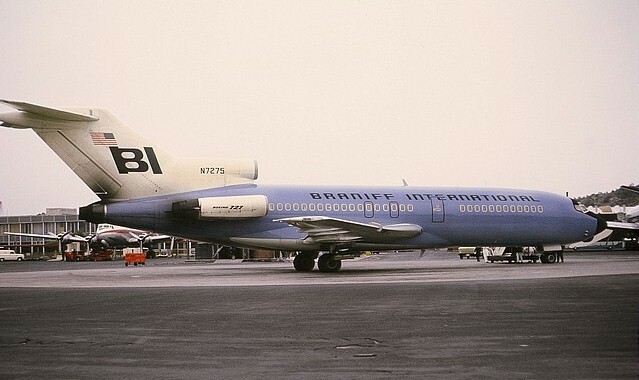 Thomas E. Braniff (financier) with his brother, Paul Revere Braniff (WW-I pilot) founded Paul R. Braniff Inc (a combination flying school, aircraft parts supplier and airline). 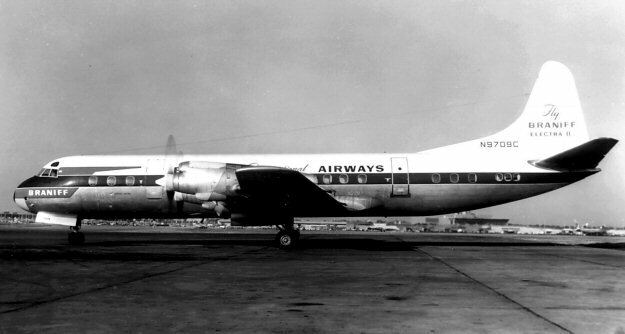 On June 20, 1928 passenger service began on a 116-mile route between Tulsa and Oklahoma City OK. 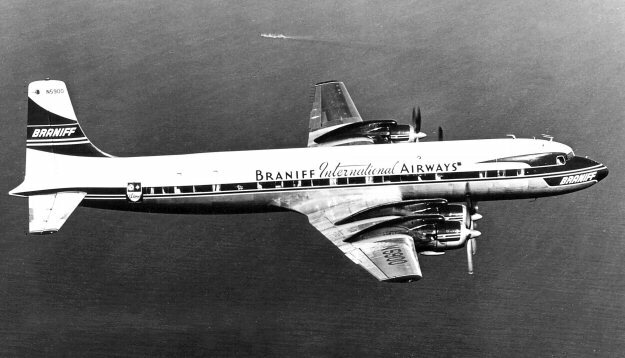 In April 1929 Braniff was sold to Universal Aviation Corporation (conglomerate cross-country air-rail network). 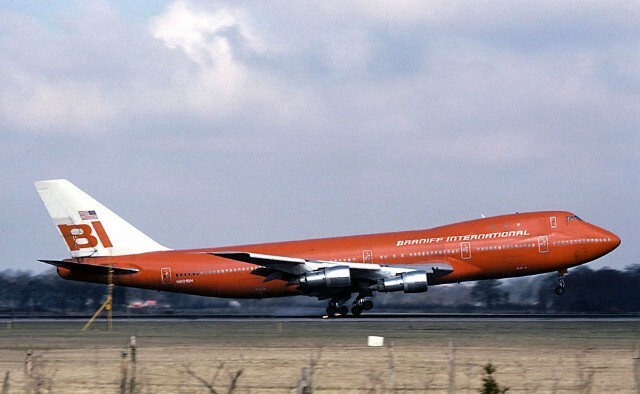 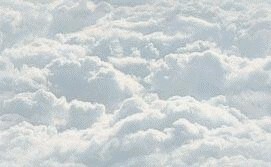 A new independent Braniff airline operation was incorporated on November 3, 1930 under the name of Braniff Airways with Tom as president and Paul as secretary-treasurer. 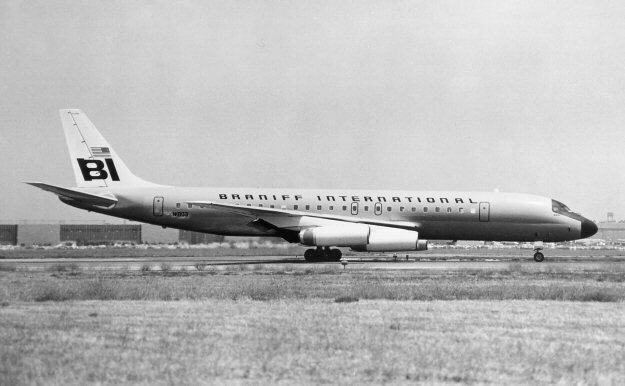 Throughout the 1930's Braniff Airways expaned its route system and early in 1947 changed its name to Braniff International Airways. 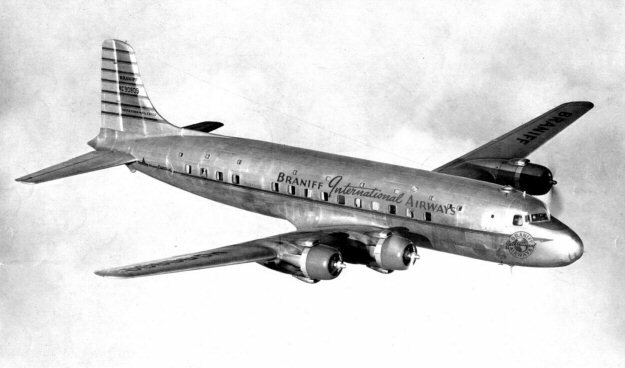 FAM-34 was awarded to Braniff International Airways and on June 4, 1948 flying a Douglas DC-6 piloted by Don L Hurst, it inaugurated flight service from Houston TX to Lima Peru.